Out of her jurisdiction with no backup, except for the one man she doesn't want to trust. When San Francisco Homicide Inspector Rebecca Mayfield inquires about the murder of an old friend, a gang of Russian mobsters takes note, soon thrusting her into the most dangerous situation of her life. 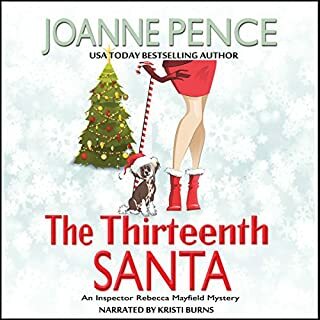 Richie Amalfi, who Rebecca sees as a charmer with an indifference to the fine points of the law, knows way too much about the people trying to stop Rebecca's investigation. This makes her question exactly who Richie is, and how much she dares to believe him. But for now, he's the only one helping her in the face of threats to her life. Through Richie, she looks beyond hard evidence to the secrets at the heart of the case, and in turn, to the secrets of her own heart. But through it all, Rebecca has to wonder if she'll end up as dead as a cold Russian winter. 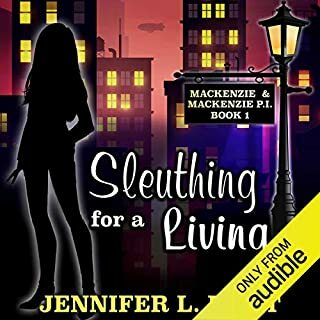 Join the growing number of Inspector Rebecca Mayfield fans, as the audiobooks proceed from One O'Clock Hustle, to Two O'Clock Heist, Three O'Clock Seance, and so on. Begin the series, and you'll find the hours just seem to fly by! 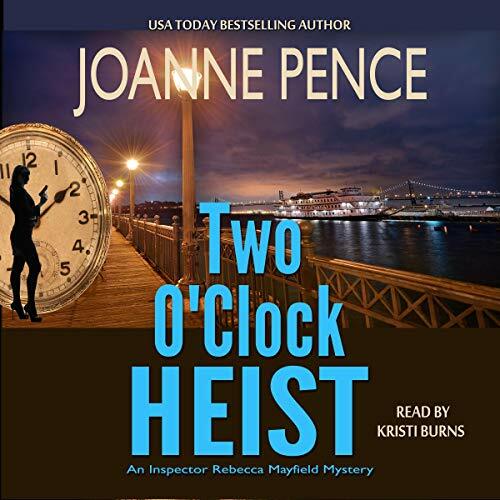 In Two O'Clock Heist by Joanne Pence, homicide inspector Rebecca Mayfield is disturbed to learn that a woman who attended the police academy with her but left the police force three years earlier has been murdered. 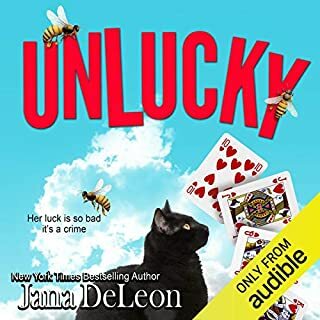 She learns about this when her friend Richie Amalfi, rumored to be &quot;connected,&quot; panics upon hearing of the murder of a woman cop and seeks her out, bringing him back into her life. 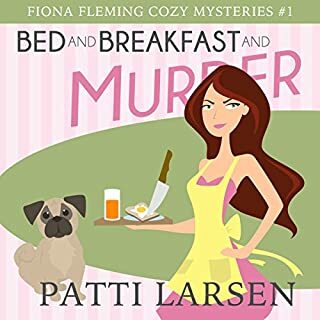 He takes Rebecca to the houseboat in nearby Sausalito, where she is disturbed to learn that the detective there has very little experience and seems to be slipshod in her methods. Thus, Rebecca decides to find the killer herself. What she does not realize is that this will immerse her in dealing with the Russian mob. When the mob rigs her car to catch fire and destroys her apartment, Rebecca has to move out of her place and goes to stay with Richie for safety's sake. He assists her in another investigation, while the pair fight their growing attraction to each other, each feeling that the other is not a suitable person to be dating. 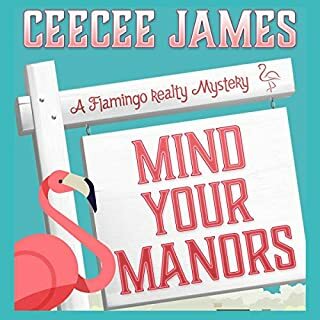 This book keeps moving quickly, with a highly interesting mystery plot and compelling romance line as well. I really enjoyed the details of this book, finding it as strong as the first book in the series, One O'Clock Hustle. Given the unique plot line of that book, I questioned whether Pence would be able to match it in a sequel, but I was happy to find that this book beat my expectations. 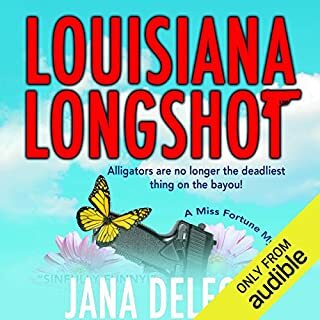 As before, I liked Kristi Burns's performance in the audio version of this book. She sounds very believable as a cop and makes decent voices. Also, she does a good job of reading the romance plot. I had a good time listening to Two O'Clock Heist. I liked the way the book explores the development of the characters between the first book and this. Further, I enjoyed the mystery plot. I give this book five stars!